The Evolution of Apps #Infographic ~ Visualistan '+g+"
The smart phones as well as the mobile apps have been evolving since years. It is impossible to discuss the history of mobile apps without discussing mobile phones. 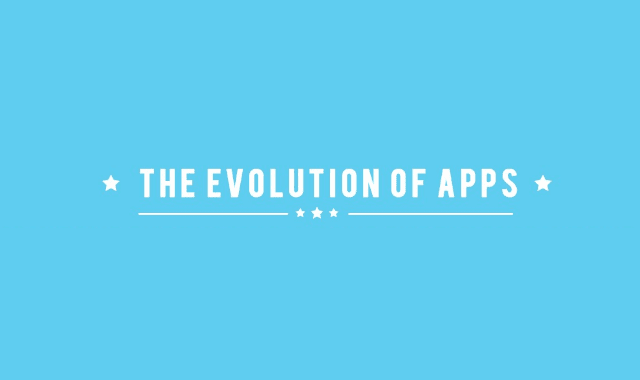 Let's have a look at the journey of how smartphones and mobile apps have evolved over the time.